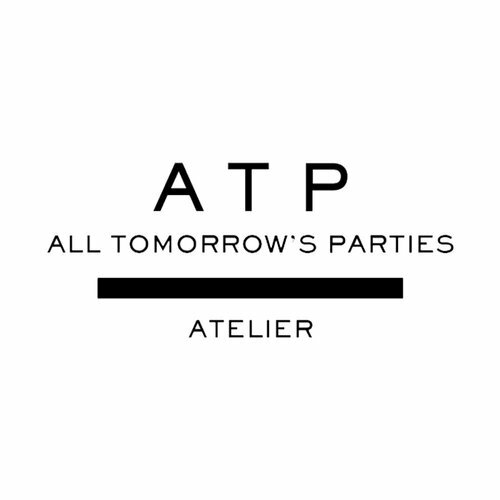 All Tomorrow's Parties was founded in 2011 by old friends Jonas Clason and Maj-La Pizzelli. They first met in the late 80’s at legendary Swedish fashion brand and retail stores Gul & Blå. Each recognizing in the other a passion for style rather than fashion. Years later, they reconnected and spent a leisurely month with family and friends in southern Italy. The city was Otranto, a small, medieval Italian town, clinging precariously to a cliff in the south in the region of Puglia. Walking through town they found a small studio making sandals. Everyone got a pair and wore little else for the rest of the summer. And that’s what sparked the idea of ATP ATELIER. All ATP products are made by hand in Italy with the love and care reserved for lifelong affairs of the heart.